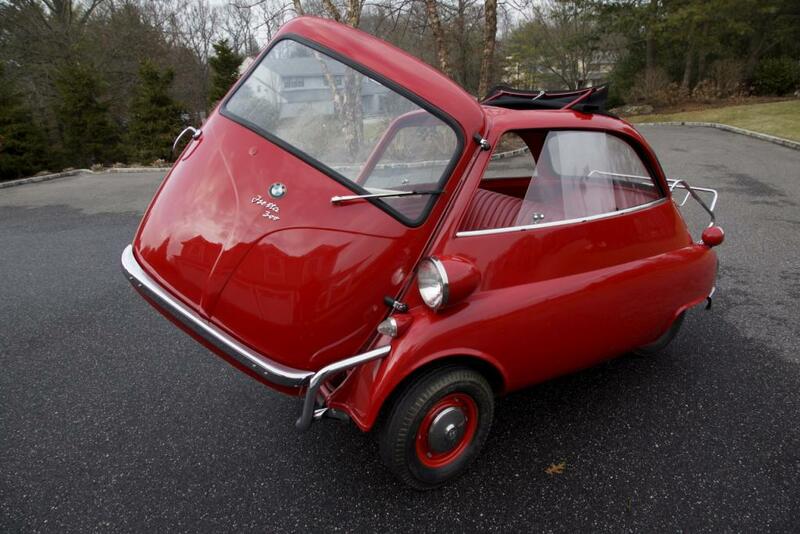 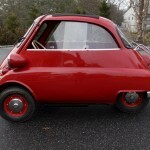 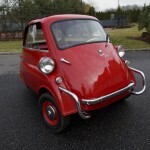 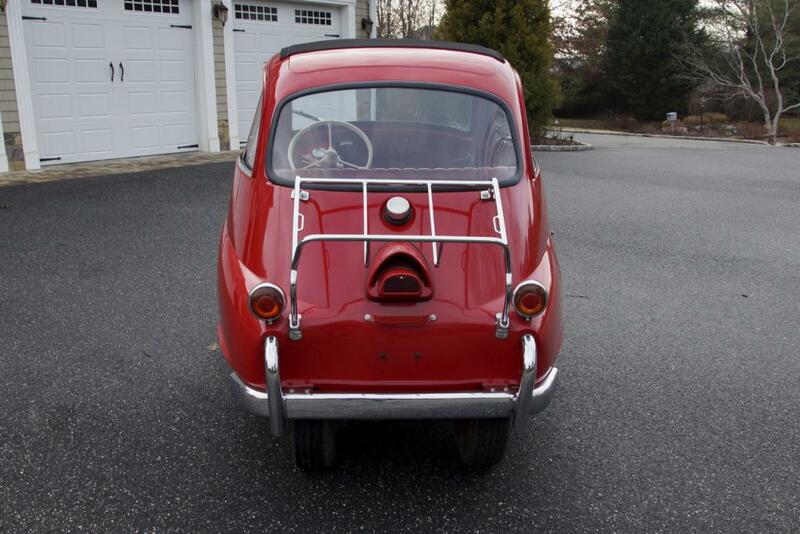 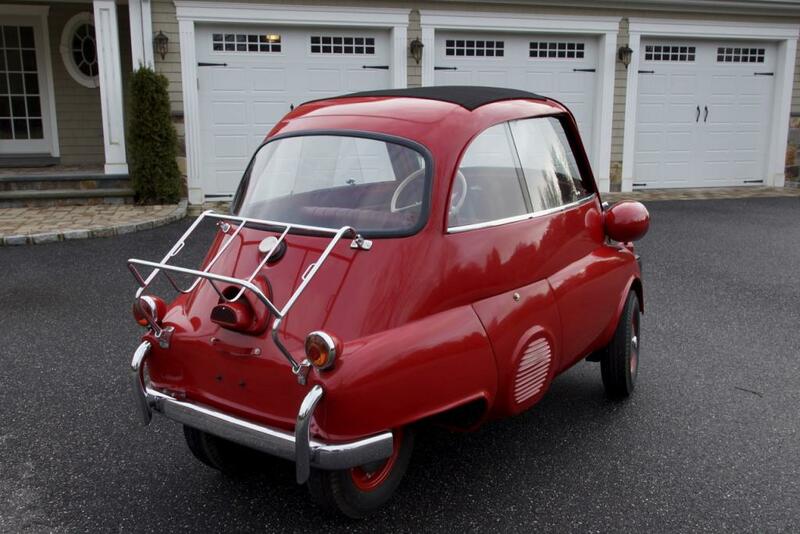 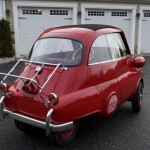 This is a very rare 1959 BMW Isetta 300. 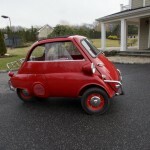 Although more than 161,000 Isettas were made, a very limited few remain today. 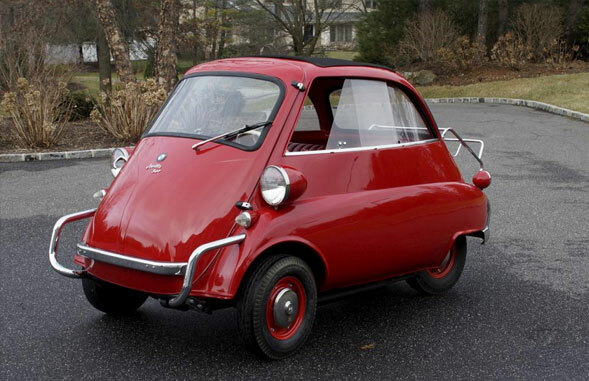 When was the last time you actually saw one, if ever? 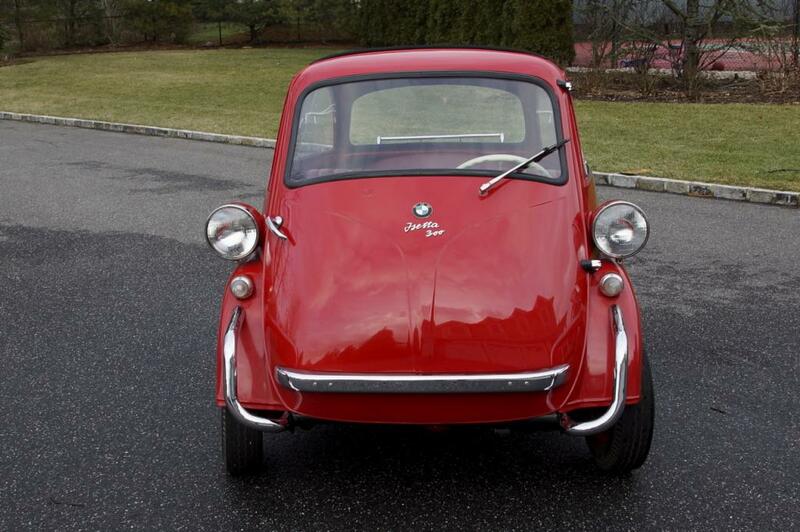 This car came from a private collection here on Long Island. 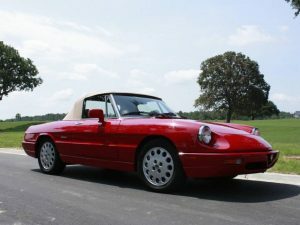 Originally made in Italy, this car spent most of its life in Argentina until it was brought to the states in 2007. 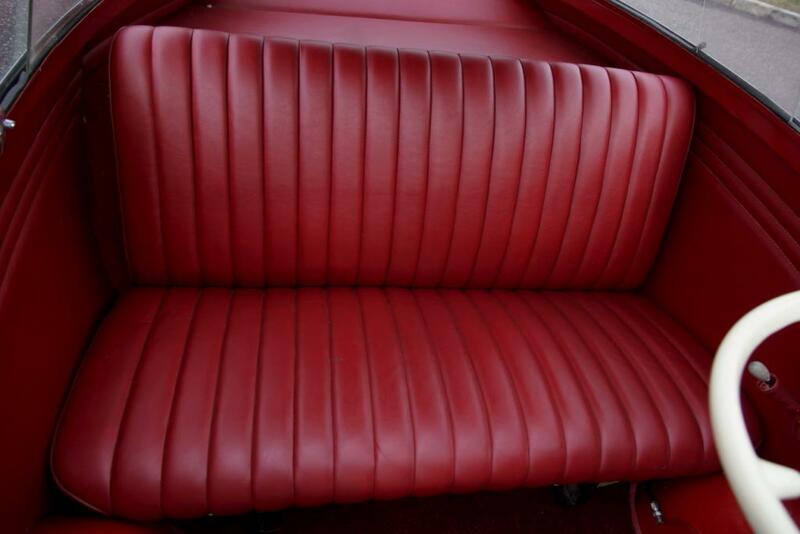 Here, it was taken down and completely restored from top to bottom. 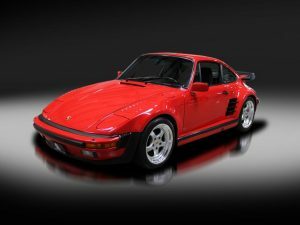 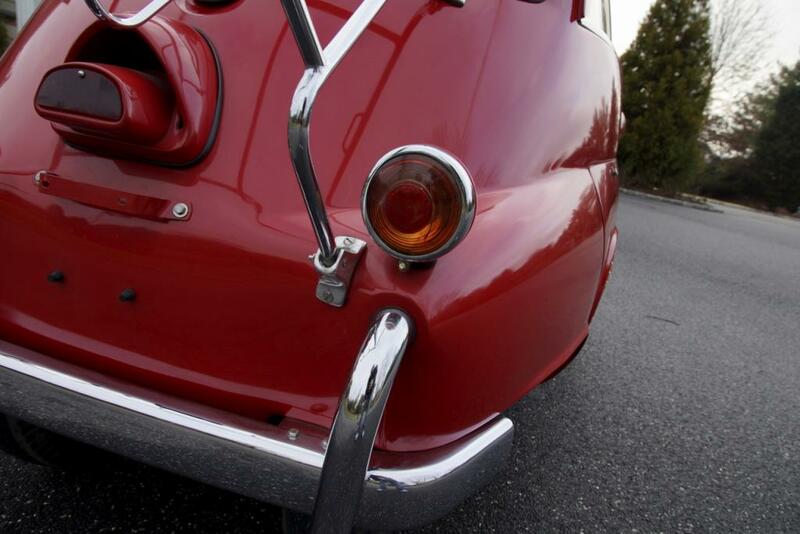 It has been beautifully maintained and stored in a heated garage ever since and is in incredible condition today. 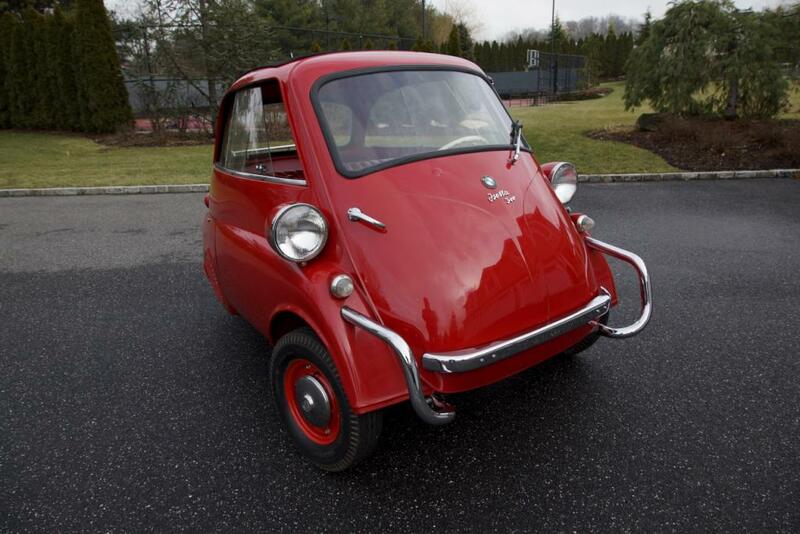 It is an incredible piece of history. 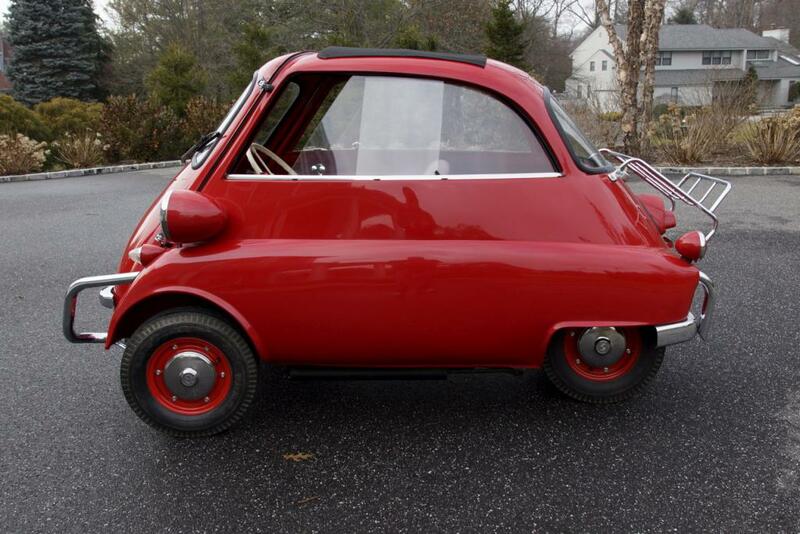 This extremely unique automobile draws attention all around the world. 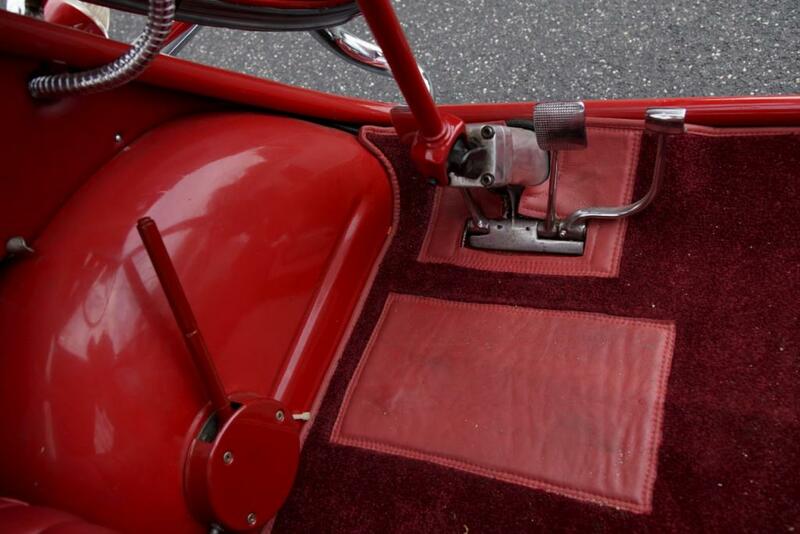 The 295cc, one cylinder, 295cc four stroke engine has a 4 speed manual transmission plus reverse pushing 13hp with a 7.0 compression ratio. 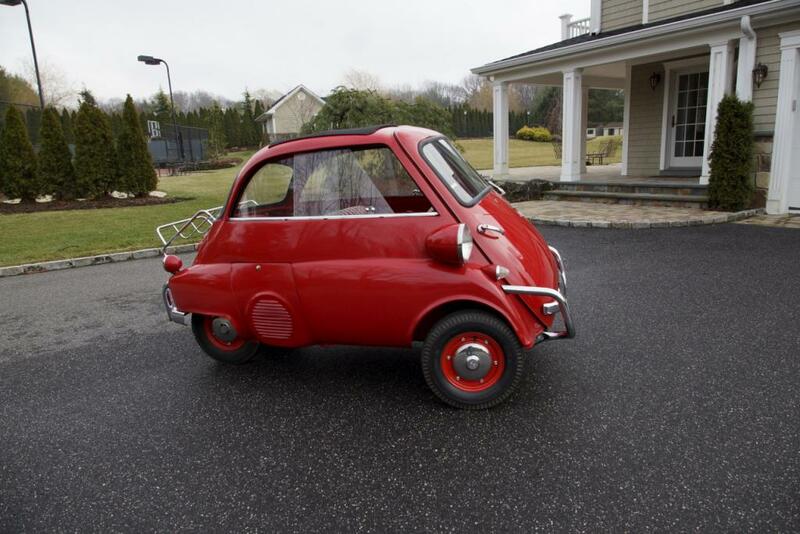 Believe it or not, it gets along pretty well. 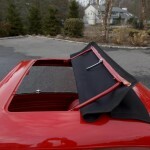 it weighs just 700lbs with a max gross weight of 1300lbs, is 92.7" long and 54" wide. 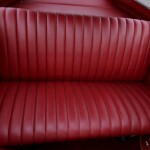 It seats 2 very comfortably. 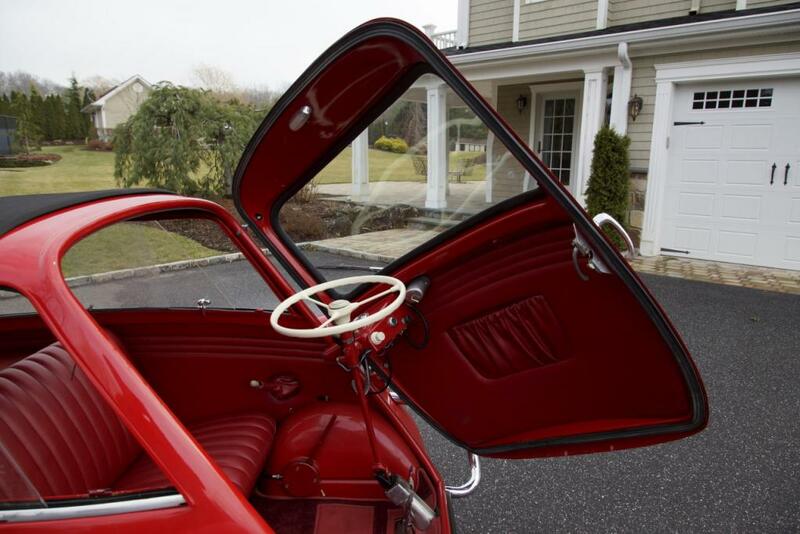 Getting in & out is like getting into an amusement park ride. 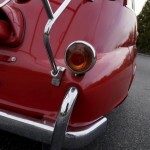 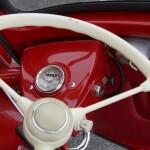 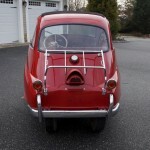 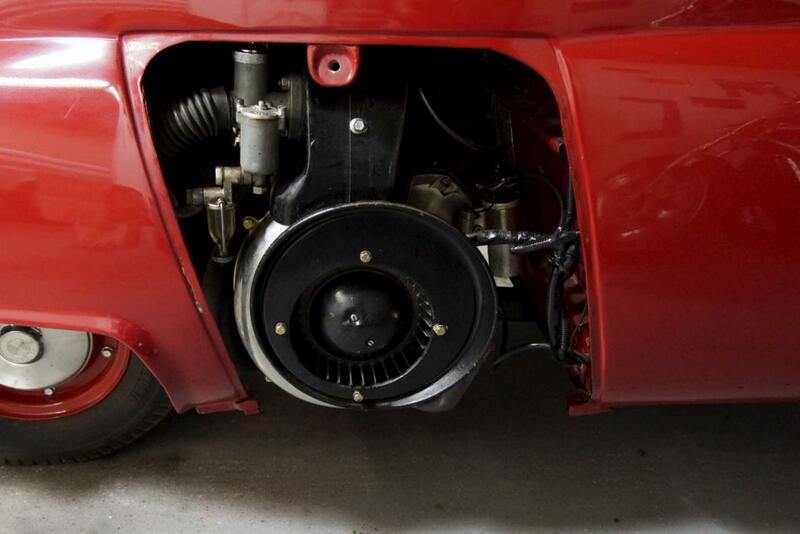 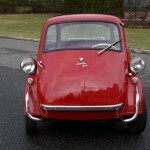 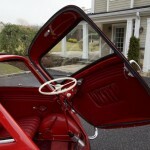 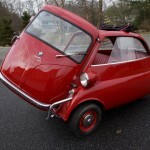 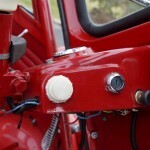 The Isetta is most famous for its one door in and out in the front of the car. 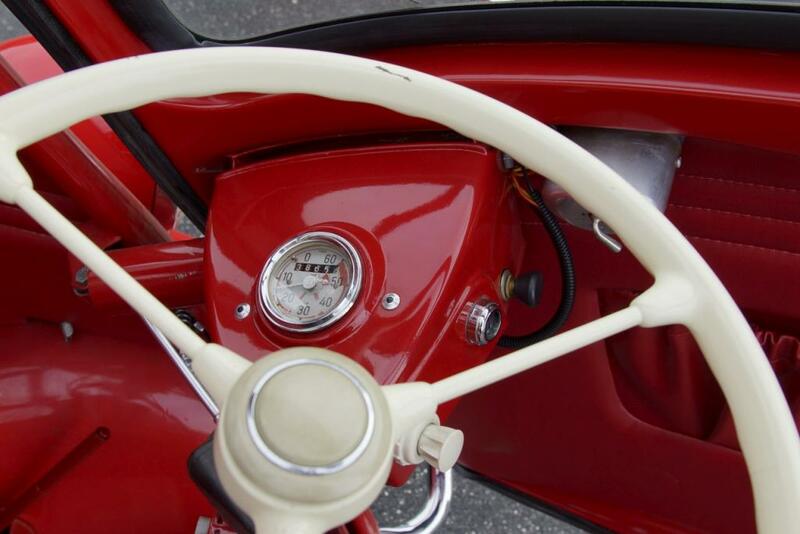 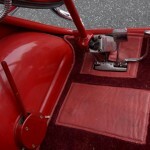 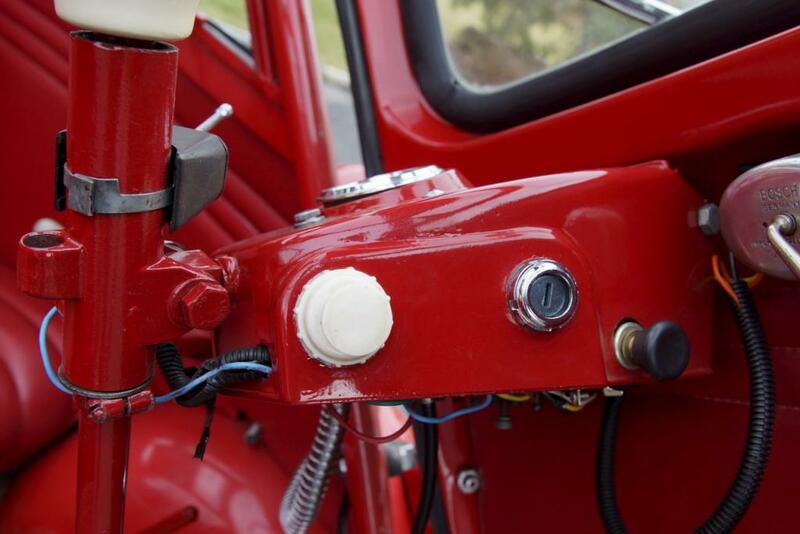 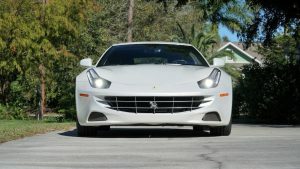 The steering wheel is attached to the front and opens out with the door when opened. 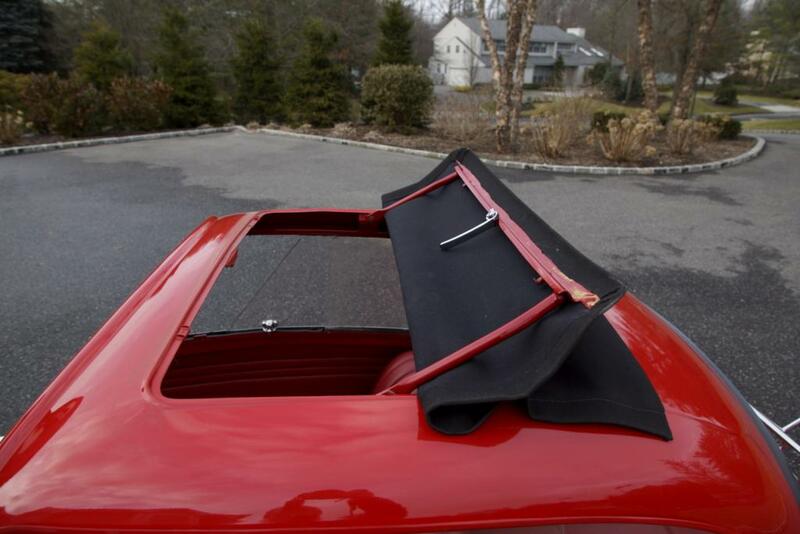 This one is equipped with a ragtop.